The way to fight Air Pollution .. Natural Air Purifiers !!! The EPI rankings were published on the sidelines of the annual World Economic Forum meet in Davos on Tuesday. 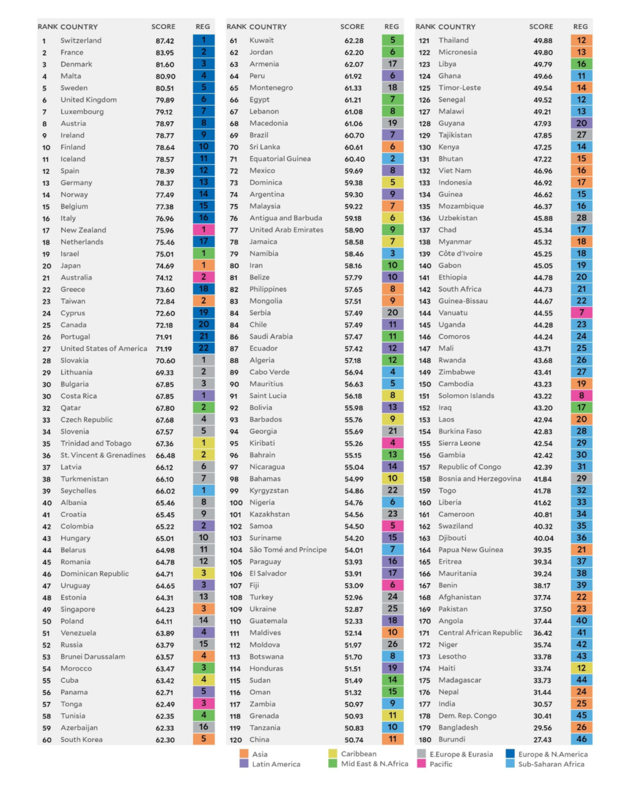 With a score of 30.57, India fares better than only three countries — Democratic Republic of Congo, Bangladesh and Burundi — in curbing pollution. The rate with which our environment is getting polluted there is an urgent need to take steps to clean our surrounding air. This is needed for a healthy life and general well being of the family. 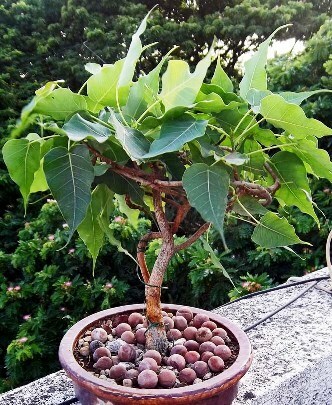 There are few plants which not only provide oxygen at night but also help you get a sound sleep . 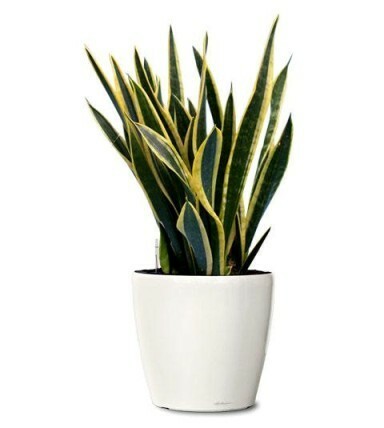 There plants act as natural air purifiers and generate oxygen. 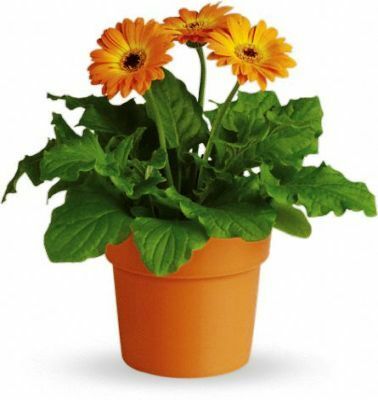 There plants are easy to grow and can be even grown indoors. 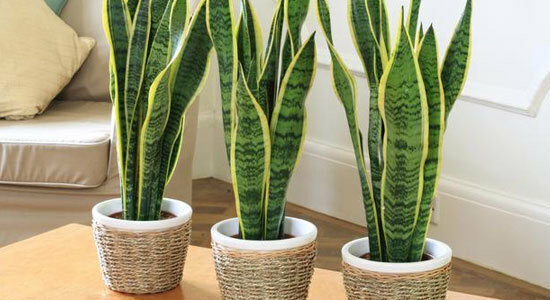 Unlike other plants, these plants give off oxygen at night as well – so they’re great for indoor placements. If you’ve ever spent time in or near these settings, you’ll know how refreshing and revitalizing they are! 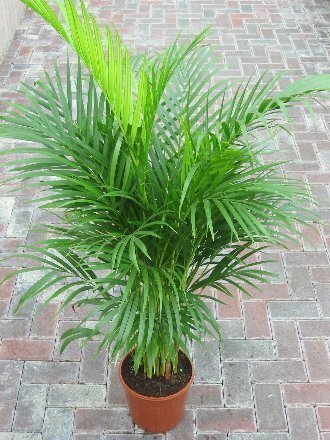 The biggest benefit to incorporating these oxygen producing plants into your longevity lifestyle is going to be the improvement of air quality in your home. Here are plants that gives off oxygen at night as well. Most plants largely uptake Carbon dioxide (CO2)and release oxygen during the day (photosynthesis) and uptake oxygen and release CO2 during the night (respiration). 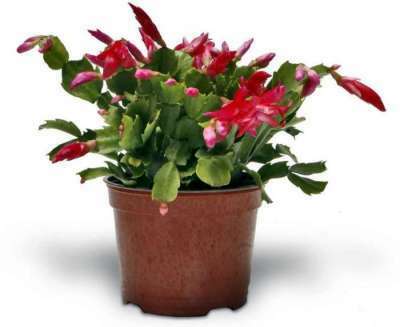 Above plants can uptake CO2 during the night as well because of their ability to perform a type of photosynthesis called Crassulacean Acid Metabolism (CAM). Previous: Cucumber no longer a cool salad, scientists find radioactive traces in the vegetable!